How to choose the right Free Gantt chart for Trello? 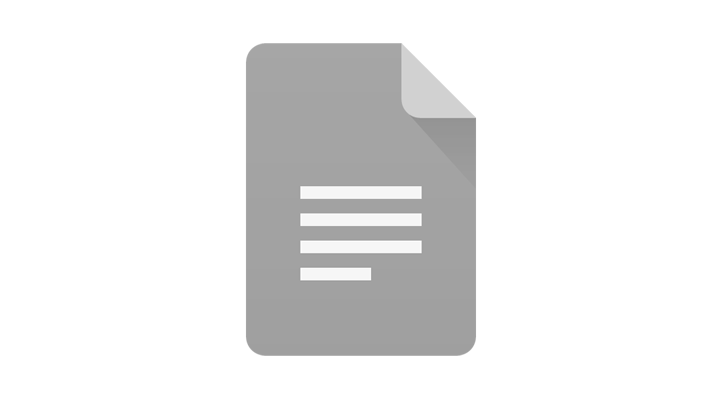 Google “Trello Gantt chart” and you’ll see quite a number of solutions. Since they all appear attractive we take a closer look at them. Very few of them are Power-Ups and the majority are standalone apps. Some of them are free of charge, whereas the rest of them cost money, at least after their trial periods. Interestingly, only one Gantt chart for Trello is both a Power-Up and is available for free, namely BigPicture. Let’s pick the right Gantt chart for Trello! BigPicture is the only Gantt chart for Trello that is both a Power-Up and unconditionally free. Built on our mature Gantt chart for Jira, the Trello edition is to be released in June/July 2018. Would you like to improve the table or add another Gantt plugin for Trello? 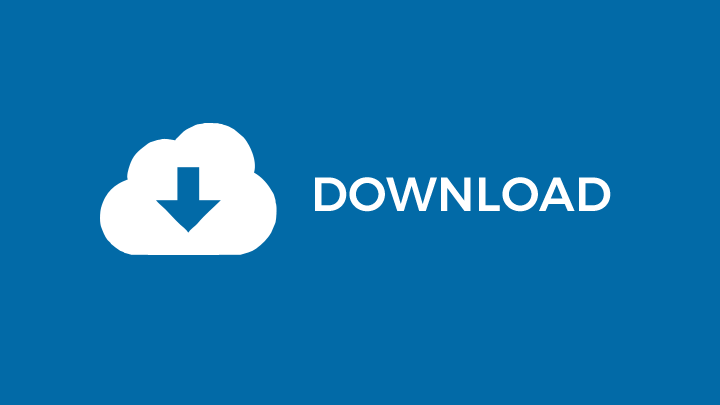 E-mail us at marketing(_)softwareplant.com. BP Gantt is a Power-Up. This results in (a) efficient sync/re-sync and (b) Trello look&feel. Change the color of your Trello board, and the color of the Gantt chart changes as well. BigPicture is a Power-Up while Elegantt is a Chrome extension. What does this mean to you? You can use BigPicture in every browser (Chrome, Safari, Firefox, IE, Edge, Opera and others), and you can use Elegantt in Chrome only. With BigPicture you can see multiple Trello boards on a single Gantt chart – why it’s important. You can only see one Trello board at a time on an Elegantt chart. Dependencies, or links, between cards are available in BigPicture free of charge, while in Elegantt you need to pay for them. You get unlimited history in BigPicture, whereas in the free version of Elegantt you only get 1-month history. The same applies to milestones – they are free in BigPicture and you have to pay for them in Elegantt. The left part of Elegantt is extremely simplified. Basically all you can see there are avatars there and the tasks/cards are grouped by labels, i.e. by whatever you named your Trello board’s columns. With BigPicture you get multi-column left half of the screen, e.g. various grouping, sorting, task modes are available. Elegantt is by its authors’ own admission “awesome”. BigPicture is both awesome and advanced. Why? 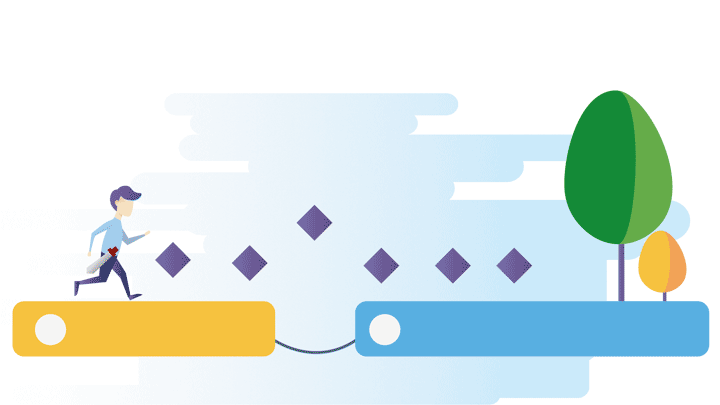 We’ve gained a lot of experience developing Gantt chart software for Jira. 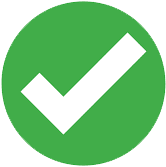 BigPicture is unconditionally free, while TeamGantt has the free 14-day trial period, after which you need to pay. Both BigPicture and TeamGantt are Power-Ups. These are in a way superior to the remaining standalone Gantt chart apps for Trello. Expect better Trello integration from a Power-Up, but be aware that they occupy the single “Power-Up slot” you have available in each of your boards in the free edition of Trello. Luckily, BigPicture can overcome this. BigPicture is a Power-Up while Ganttify isn’t. BigPicture features dependencies between cards, and Ganttify doesn’t. Remember the left half of a Gantt chart? BigPicture is capable of grouping the cards by various criteria, whereas Ganttify can only group by labels, i.e. the headers of your Trello board. The button of BigPicture Gantt Power-Up on a Trello board. Power-Up ~ better integration. Are Power-Ups better than external apps? You could be surprised that out of this immense number of Gantt tools available for Trello, only few of them are present on trello.com/power-ups. This is because most of them are not Power-Ups, instead they are standalone applications. “Power-up” is a relatively new term, launched just before Atlassian aquired Trello in January 2017. A Power-Up tends to be better integrated with Trello, and will likely have that look&feel of Trello, while non-Power-Up Gantt charts are just standalone apps that only have permissions to access Trello data. Why it’s better to have a Gantt chart that can display multiple Trello boards at a time? If you use the free version of Trello, you are bound by the “one Power-Up per board” limitation. Now, imagine you have boards A, B and C, and you add a Gantt chart Power-Up to board A. You are left with free Power-Up slots on boards B and C, whereas you can still see the tasks from the B and C boards on the Gantt chart launched from the board A. 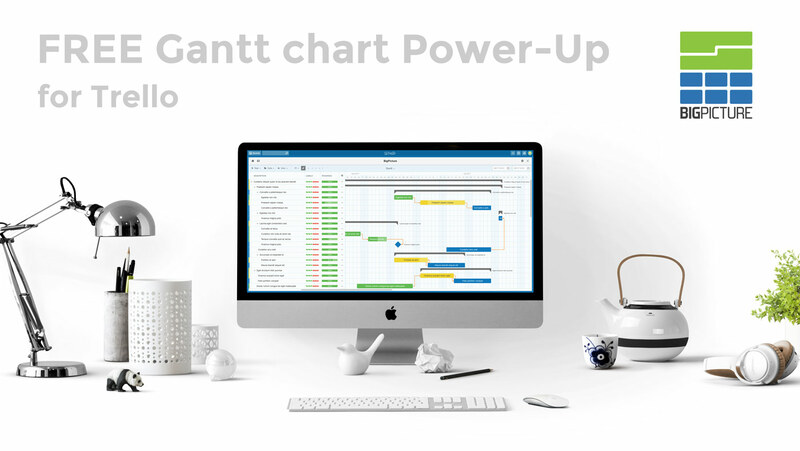 Go back to the table above and check which Gantt chart Power-Ups have this beneficial “multiple boards per Gantt chart” feature. Who needs a Gantt chart, and who doesn’t? First of all we recommend a Gantt chart to teams. The larger a team is, the more rational it seems to have a Gantt chart tool in place. How about individuals, or small teams of two or three? If you are that small “organization”, think whether your “project” is actually a longer, sequential process. 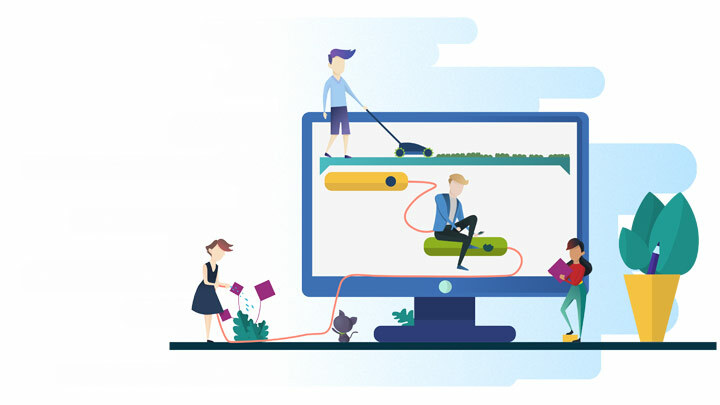 Say, you’re launching a startup or you are about to build your own home – both will surely take longer time, and dozens of activities/events/tasks have to be completed in some strict order. “Do I need to plan three months ahead?” is the key question when deciding whether the Gantt tool will come in handy. 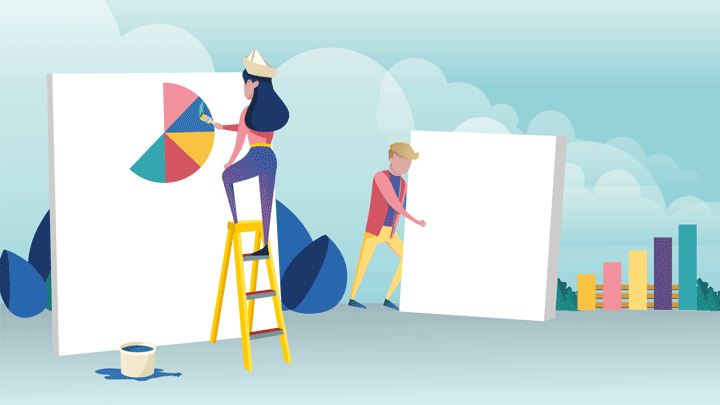 At the other end of the scale are routinely performed, day-to-day, recurring tasks, or “chores” – these kind of “planning” rarely calls for a Gantt chart. Why is the Gantt tool so popular with Trello users? Well, let’s put our thoughts into reverse for a while. The Gantt chart was invented over a hundred years ago by Henry Gantt. 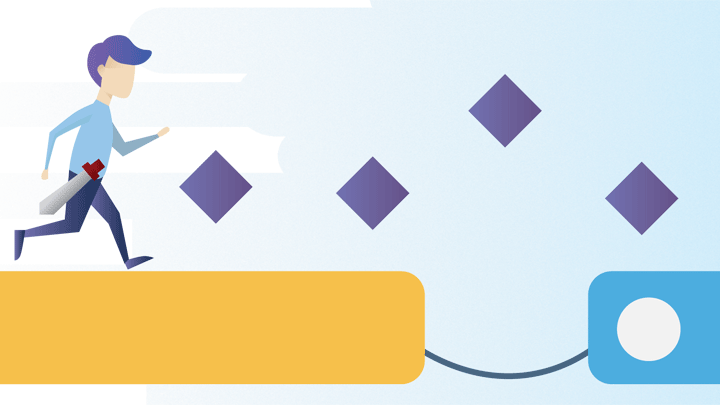 The “technology” is certainly proven but with the advent of more modern, agile project management methodologies, the Gantt chart has been “outperformed” by tools such as roadmaps, especially in larger organizations. How can a professional Gantt chart for Trello be free of charge? We make money on our Jira apps, which we sell to intermediate to advanced users. We like the idea of spreading the word of BigPicture among consumers and small organizations targeted by Trello. 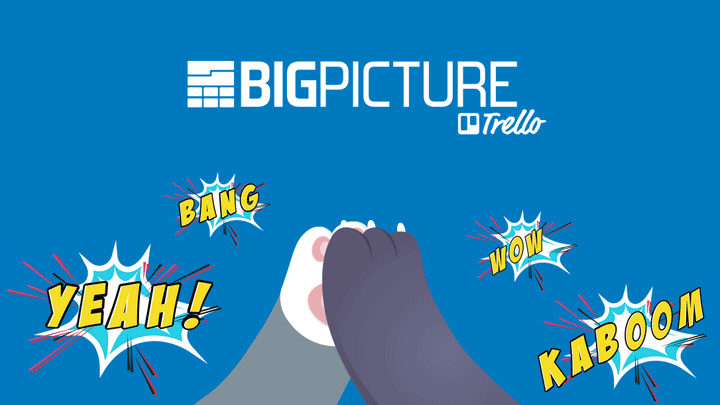 BigPicture for Trello is not that much different from BigPicture for Jira, especially since Atlassian owns both frameworks. 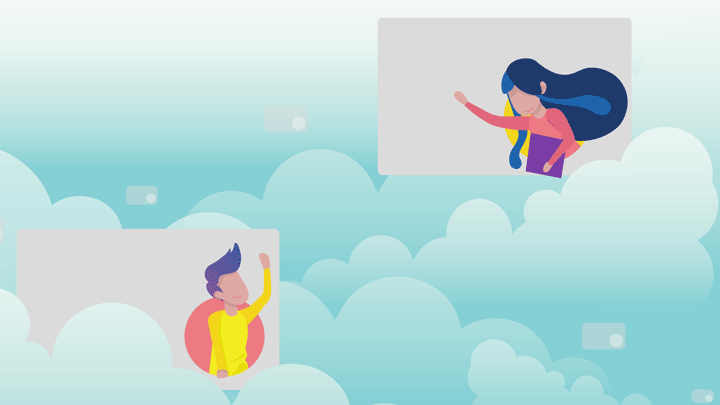 Therefore we’ve incurred reasonable expenses, particularly juxtaposed with the impressive set of features now available in BigPicture for Trello. In our key Jira-related business we mostly deal with very demanding medium to large clients. We’d like to better understand consumers and clients from fields, such as construction, retail, wedding planning, to whom Trello caters. How to tackle Large projects in Trello? How to have milestones in Trello? With his automotive background Marcin goes beyond the 'Jira + software development' standard. He likes simple, up-to-five-sentence answers to complex questions.